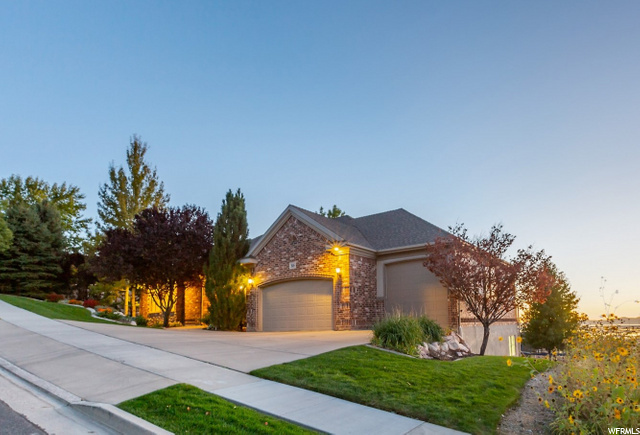 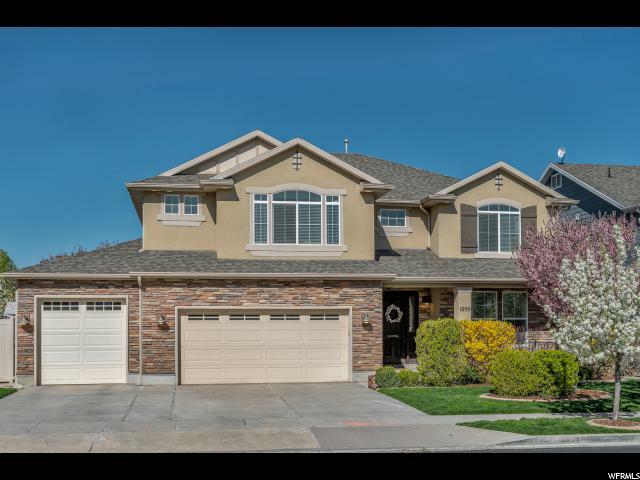 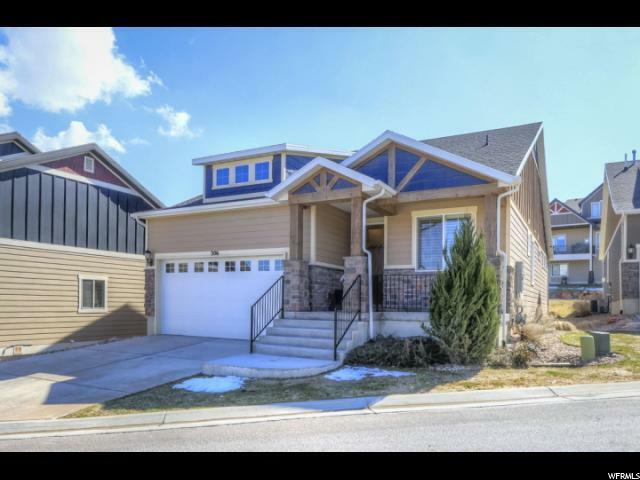 Home Selling Heroes provides access to new North Salt Lake listings. 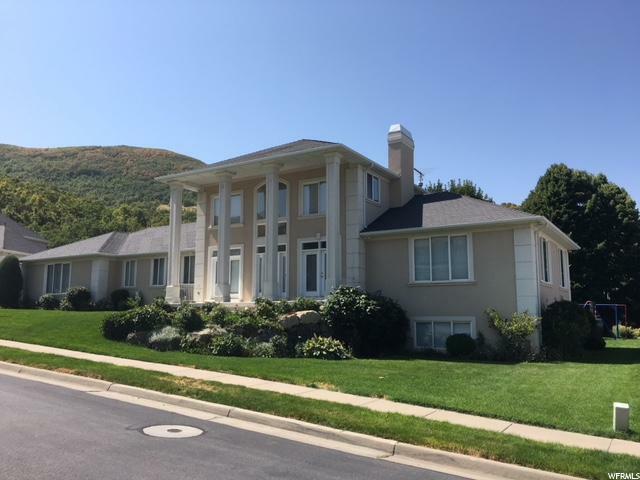 North Salt Lake zip codes include 84054. 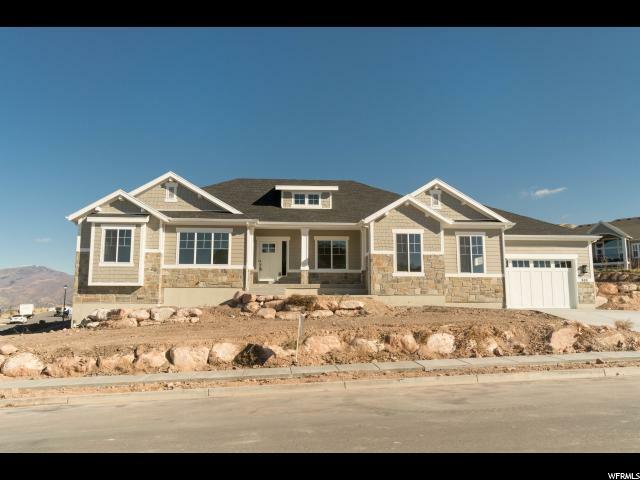 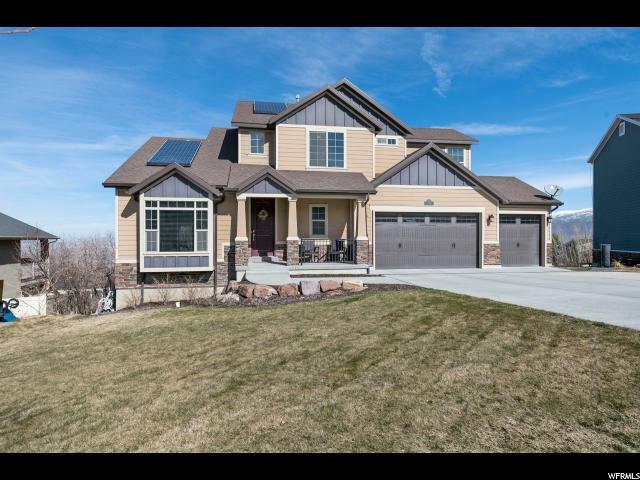 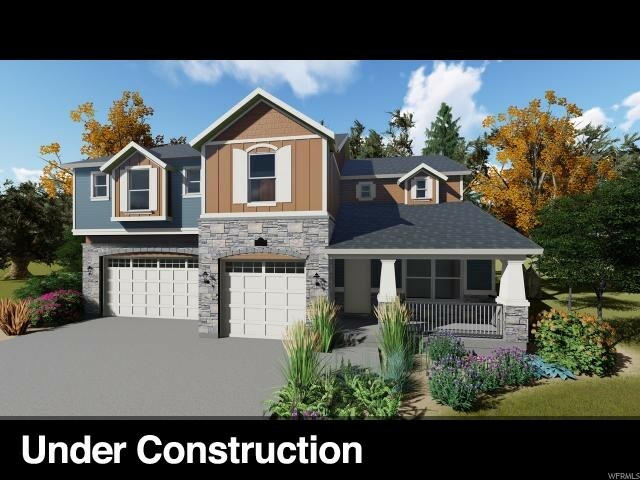 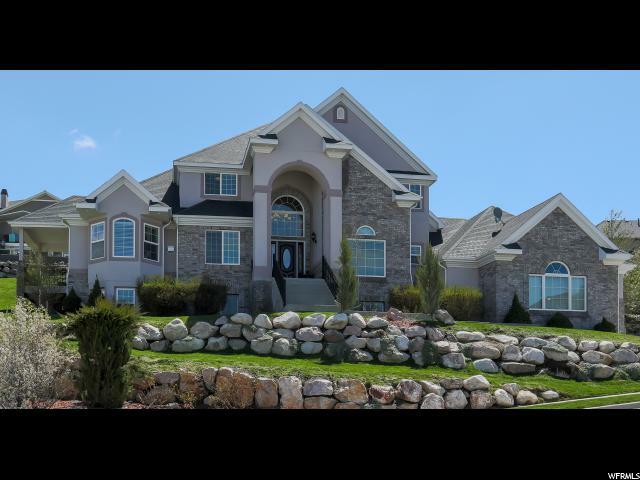 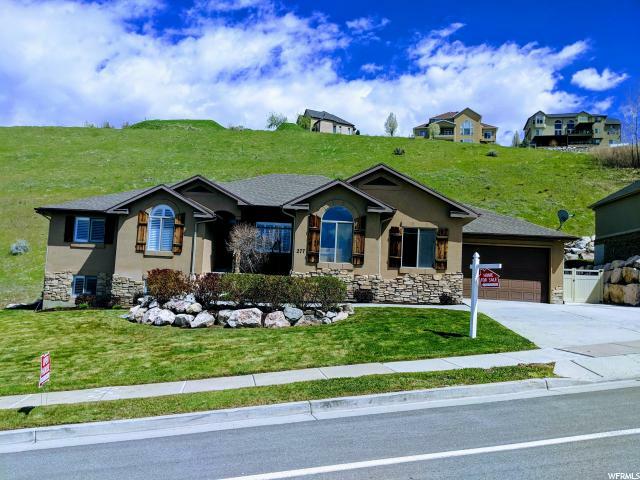 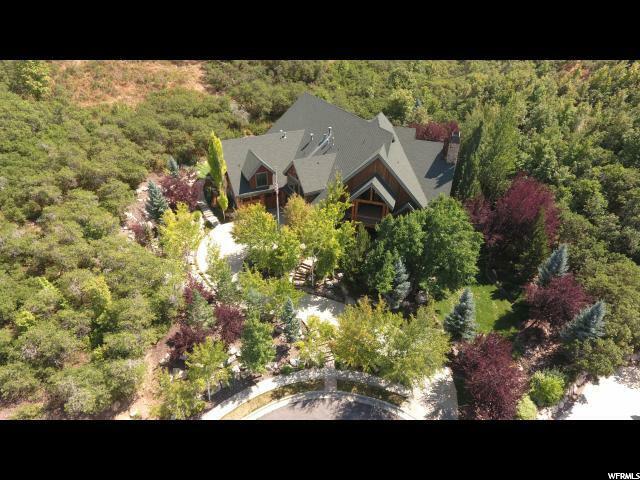 There are currently 116 homes and lots for sale in North Salt Lake at an Average List Price of $519,593. 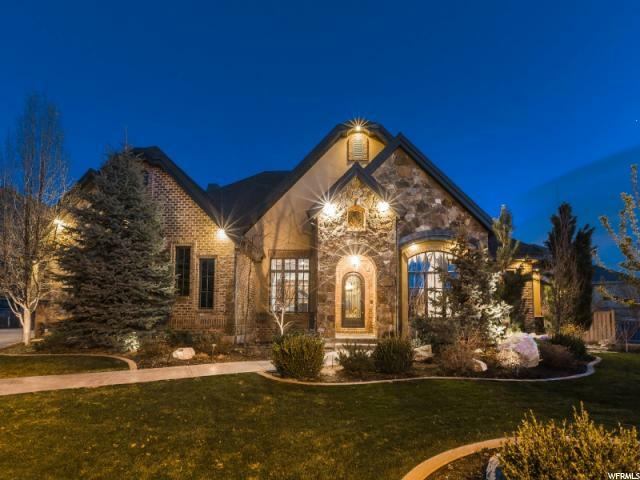 Popular zip codes include 84054. 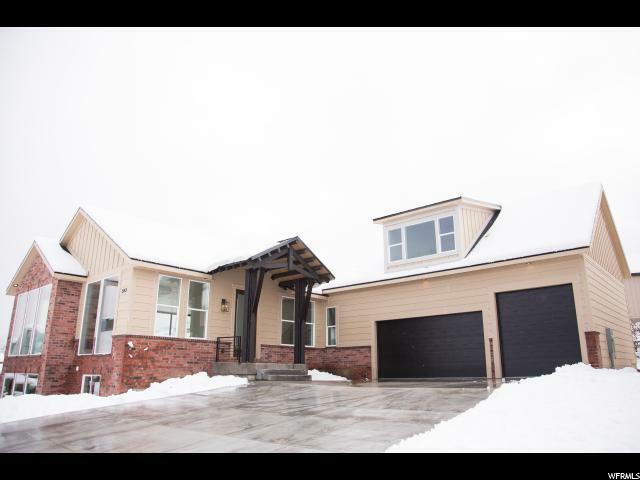 Find your home with niche technology and powerful tools in North Salt Lake using the filters above. 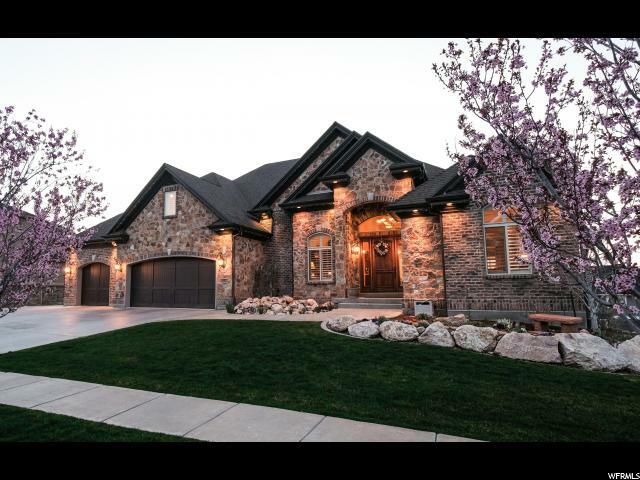 Use the search filters to narrow your criteria by price, bed, bath, style of home, acreage, size and more. 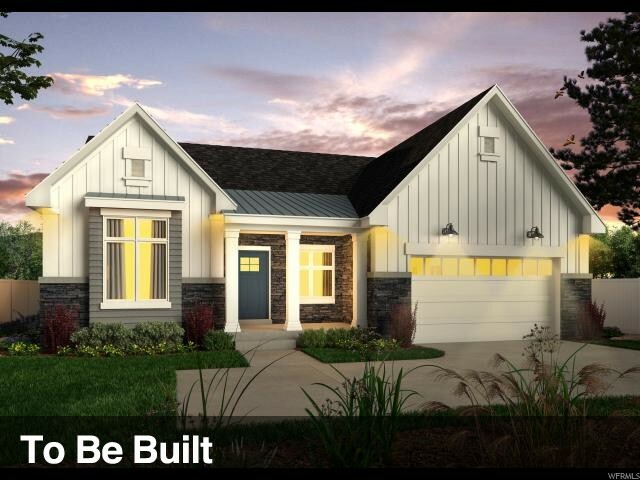 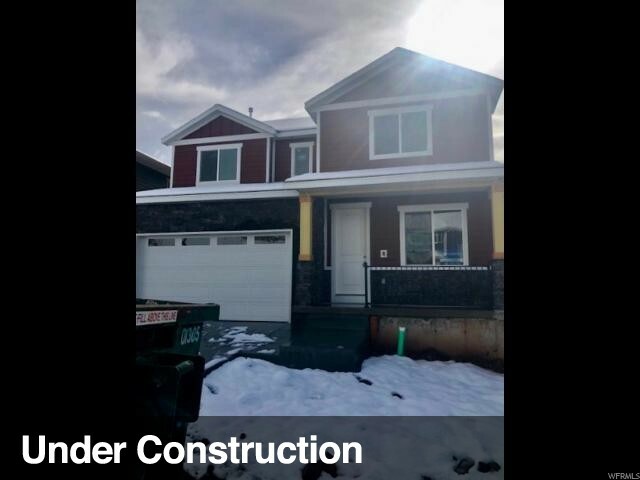 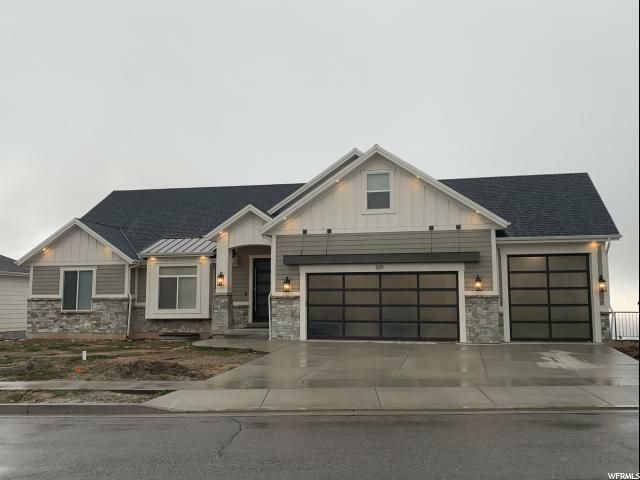 Our nationally ranked team of real estate agents will be able to provide any answers about properties, neighborhoods, new construction, land and the newest listings for sale in North Salt Lake. 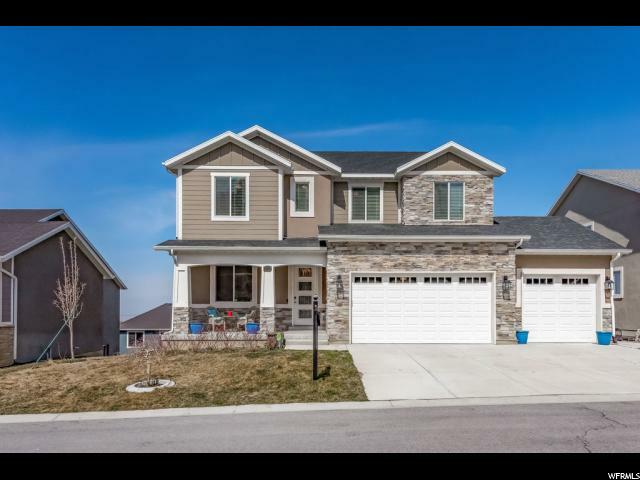 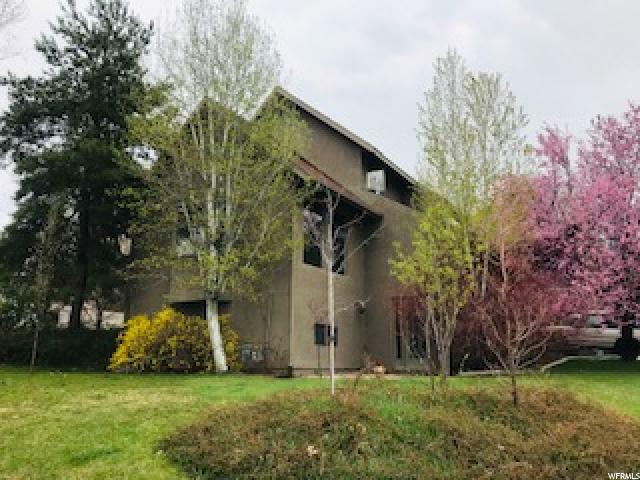 Our North Salt Lake real estate trends and sales comps will give you more information about home buying, building and selling your house in North Salt Lake. 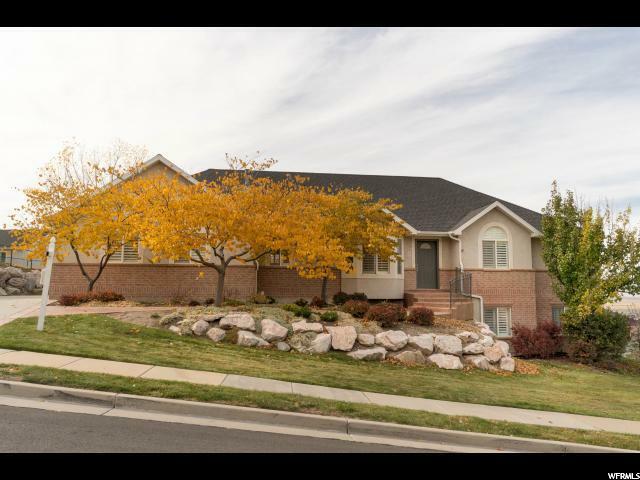 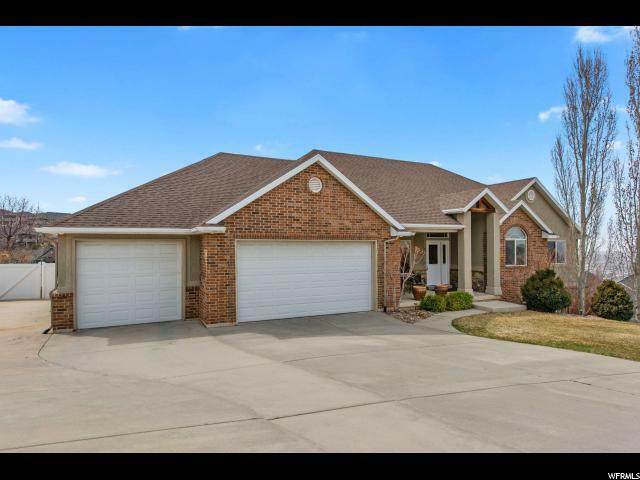 If you're looking to sell your home in the North Salt Lake area, our listing agents can sell your home for a flat fee as low as $99.